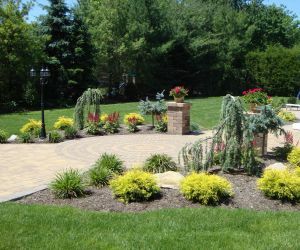 At Longo's Landscaping & Masonry, we make sure your surroundings are impressive to look at. 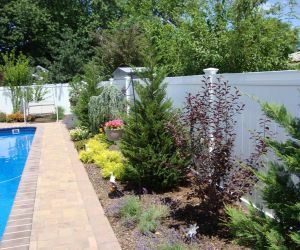 We deal with your requirements in the most efficient manner possible. 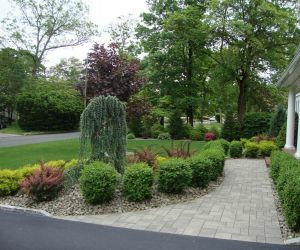 The first step and most important way to start a full property landscape design is to have a plan drawn by one of our trained landscape architects. 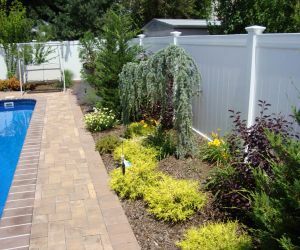 There are two ways to have a set of plans drawn, first way is a colored architectural blueprint, and the second way is a 3d rendering. 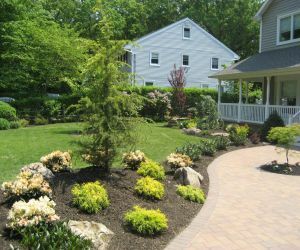 Starting from choosing the best design that will suit your landscape model to implementing it in the most easiest way possible, Longo's Landscaping does everything to make your landscape design look like a thing of beauty. 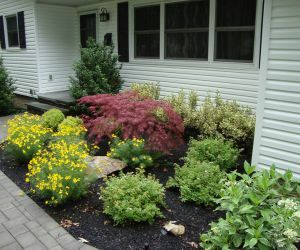 There are elements like suggested themes, color, texture, styles and patterns. 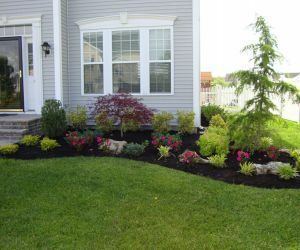 We work in accordance to your demands and make sure our work fulfills your expectations. 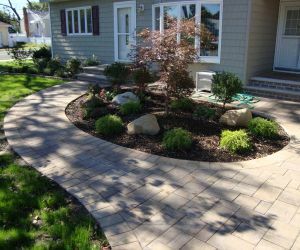 No matter how complex the design is, we will have it completed. 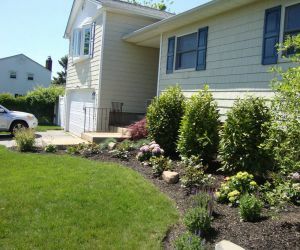 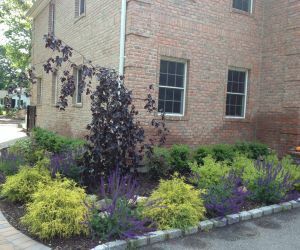 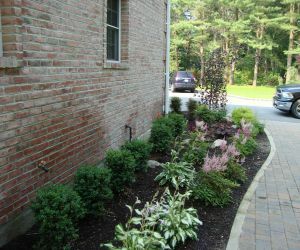 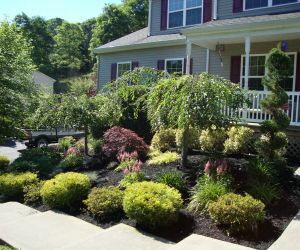 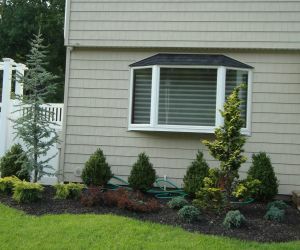 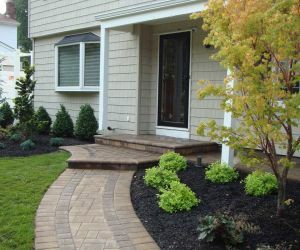 Longo's Landscaping services is much more than just implementation and installation. 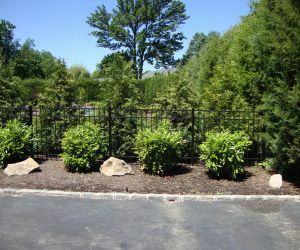 We analyze and select the best fit for your landscape requirements. 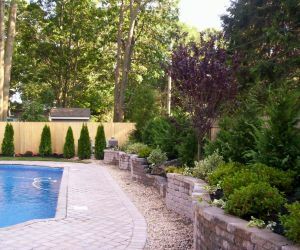 You will witness excellent craftsmanship and quality that is consistent throughout the project. 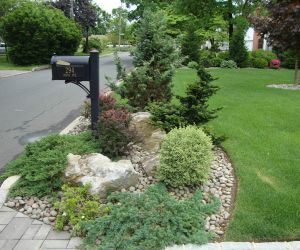 Since each client's demand is unique, we appreciate your unique demands and are willing to reach up to your standards. 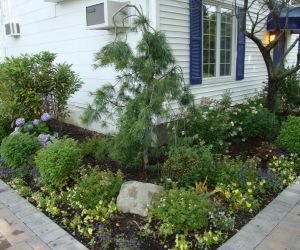 Right from the consultation to the installation, we will be constantly making sure your landscape looks as sophisticated as possible. 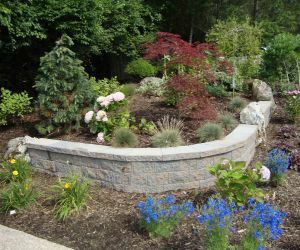 We hold resources that can manage any kind of a herculean project. 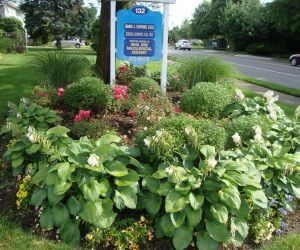 We are well equipped to serve you right away. 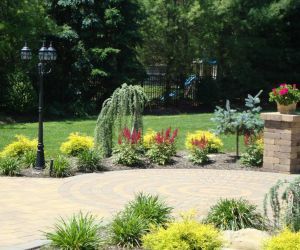 If you are in need of services for your landscape design, do not hesitate to give us a call. 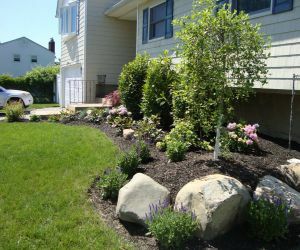 Along with a landscape design we also cover all these phases of grading and drainage, excavation, irrigation, and sod/seed lawns. 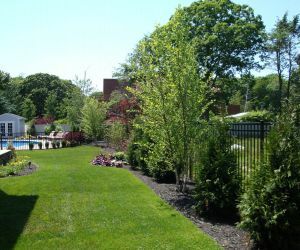 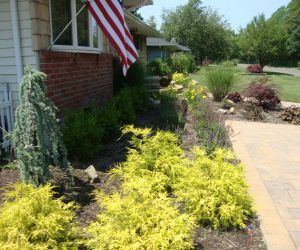 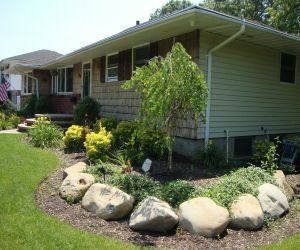 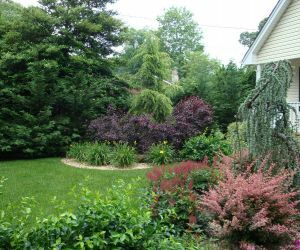 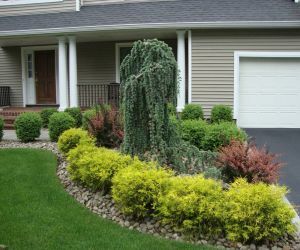 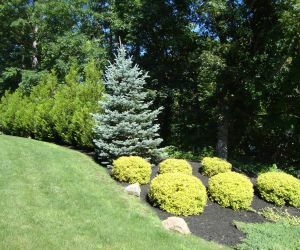 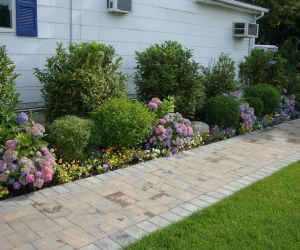 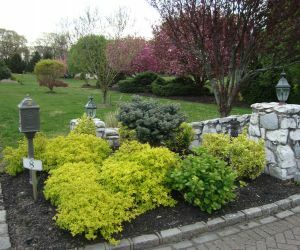 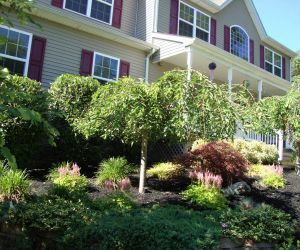 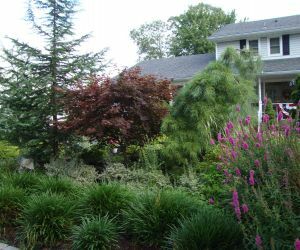 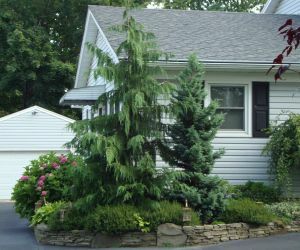 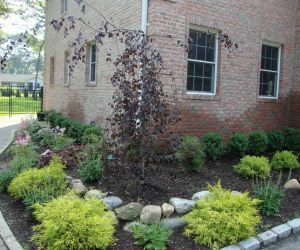 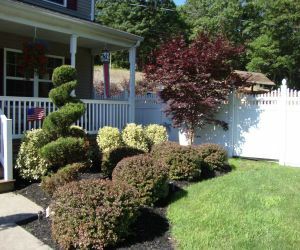 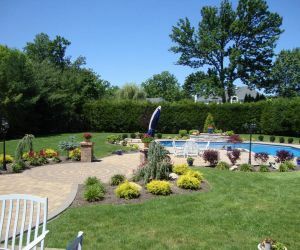 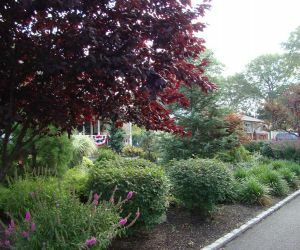 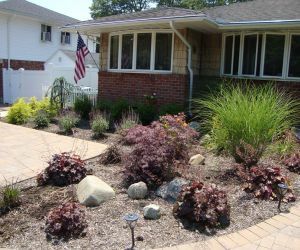 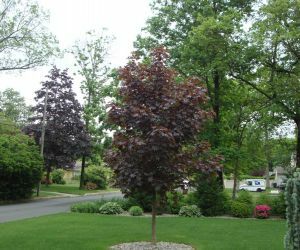 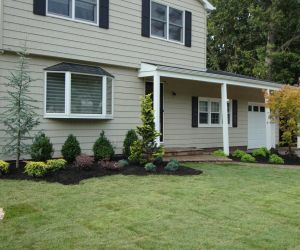 Call Long Island Landscape Design experts Longo's Landscaping & Masonry today to speak with one of our landscape design specialists to set up a free estimate.